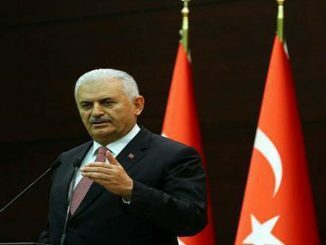 Isik said that Turkey is entitled to neutralize any threat from outside and in particular from Syria, stressing that no country is entitled to dictate its will to Turkey in the region. 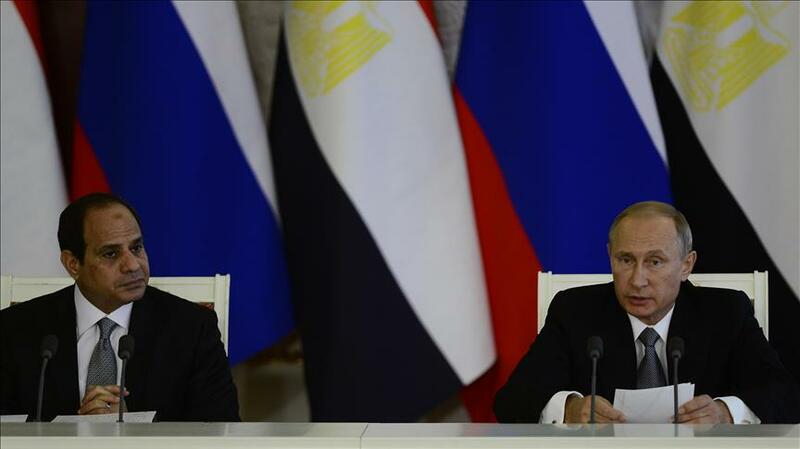 Earlier, Turkey has informed Russia on the possibility of a new military operation in Syria. Nine phone conversations have been conducted between the General Staffs of Turkey and Russia over the past 10 days regarding the start of a new military operation in Syria, Turkish media outlets reported on June 29. 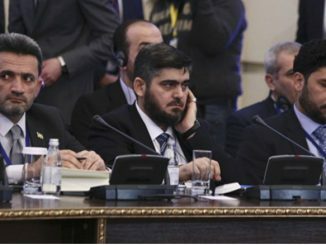 The Turkish and Russian sides agreed that if a new military operation of the Turkish Armed Forces begins in the Syrian city of Afrin, the Russian military contingent will have to relocate to another city. Starting from June 21, Turkey began to pull military equipment to the border with Syria. 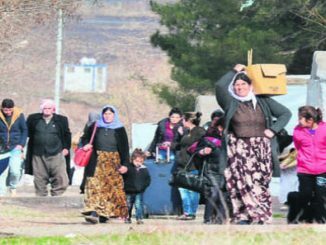 Military equipment is concentrated in the Turkish province of Kilis, bordering the Syrian territory controlled by the YPG (Kurdish People’s Protection Units) and PYD (Kurdish Democratic Union Party) forces. 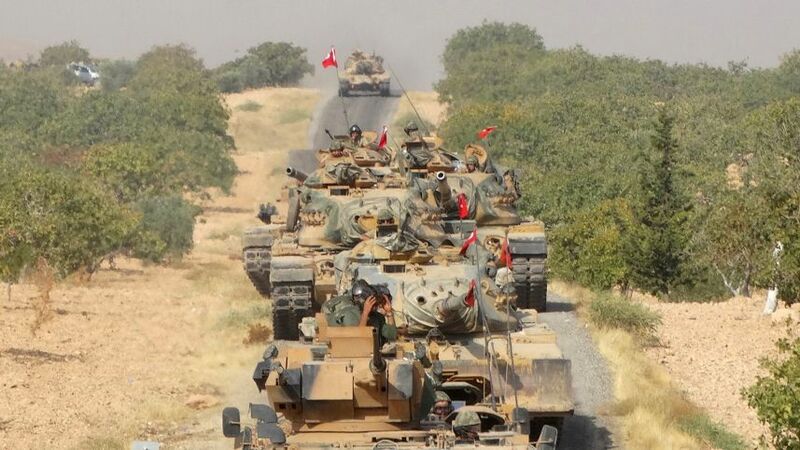 The Turkish Armed Force launched an operation to liberate the city of Jarabulus from the IS militants in northern Syria, near Aleppo on August 24, 2016. The operation was dubbed the Euphrates Shield. The Turkish-led Euphrates Shield is aimed to improve security, support coalition forces, and eliminate the terror threat along the Turkish border using Free Syrian Army fighters backed by Turkish artillery and jets. The civil war in Syria between government and opposition with various terrorist groups involved, including Daesh (also known as ISIS or ISIL), began back in March 2011.